You are here: Home / Boats - Add your boat 39 boats for rent in 16 countries. In World-Charters, our target is to provide a new way to book yacht chartering services avoiding extra expenses and commissioners. In our platform, the customers can deal directly with the boat owners / charter companies getting the best price for their yachting experiences. 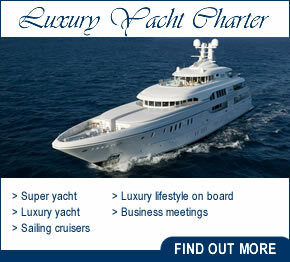 Boat owners can find also a usefull way to promote their services in a growing yacht charter platform. With our method the boat owner recieves the requests from potential customers directly on the email address provided during the registry, avoiding middlemen that usually charge up to the 25% of the total amount. As a charter boat owner, you should know that most of yacht chartering platforms charge up to 25% of the amount of the service in commissions. World-Charters never, never gets any cent of the amount that the boat owner recieve from the customers of this platform. 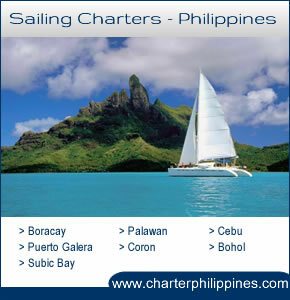 World-Charters is a lowcost platfom that charge a small price when the boat is listed. This small charge guarantee a presence on internet and the possibility to reach more potential customers than working with standard agencies that promote only the most profitable ships. HOW TO LIST MY BOAT? To list your yacht or sailing boat, we only need some information about your boat, contact details and up to 12 photos of the service offered. 1- Download and complete the "new listing form". Open the file with your Adobe Reader version, fill all the fields and save changes. Part of the info you provide will be available in the website. 2- Choose up to 12 pictures. Our suggestion is to display photos of interior, exterior, and activities that the customers can experience during the service. Please contact us using the contact form available. All data must be validated before adding your boat to the platform. Download and complete the form with your contact details, boat features, prices, location and availability. Download a free version of Acrobat Reader if needed. Make sure to save changes. Check the destinations available in the platform and the rates for listing your boat.